The finishing touch of a room can make all the difference. Whether it’s formal, elegant or historic, there are no limits to the possibilities when it comes to architectural moldings –and there’s no comparison when it comes to a molding contractor. 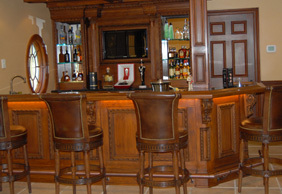 Rodman Construction Group knows that while it may seem like a subtle accent, custom woodworking has the power to completely transform your space. 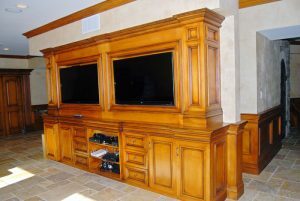 After 25 years in the custom moulding business, we’ve come to realize that nobody does custom woodworking quite like us. 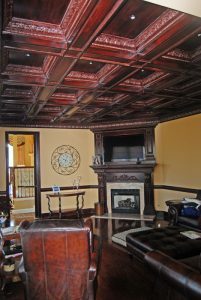 We use only the finest wood, including specialty and exotic species, and the latest technologies and techniques to perfect our creations. From coffered ceilings, tray ceilings and stairs, to trim work and handrails, we take the time to fully understand your space and maximize its potential. Because ordinary just doesn’t cut it when it comes to architectural moldings. 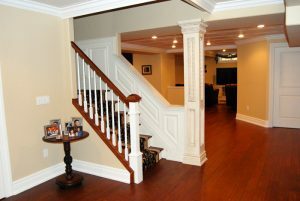 As the most reputable molding contractor in NJ, Rodman Construction Group is ready to show you what the finest finish carpentry can do for you. 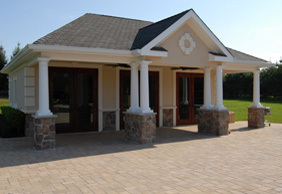 Contact us today at 732-616-8881 to speak with our experts about your needs. 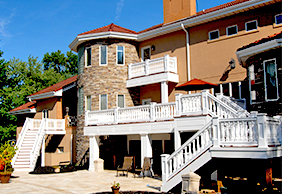 “We heard from neighbors that Rodman Construction was the best they had ever used in remodeling. After hiring them, I will never go with anyone else!"